Why choose a Selekt Used Volvo from Ray Chapman Motors? 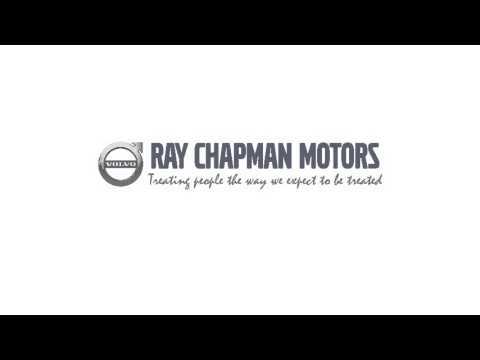 Welcome to Ray Chapman Motors. To optimise your experience, cookie settings on the website are set to allow all cookies. By continuing your journey throughout the website, you consent to this. You can change these settings here.